In my work, I often get to meet some pretty extraordinary people. Some are well known, others less so. But a common thread that binds the people who inspire me most is the challenges they’ve had to overcome. Which brings me to my most recent guest interview on my podcast with Michelle McQuaid. Many people know Michelle as an expert in positive psychology and workplace wellbeing (you can check out her website here). What most don’t know is that she grew up in a very dysfunctional family, suffered sexual abuse, that her father (a Vietnam vet) had a lifelong battle with alcoholism and that she left home at 16 to fend for herself. We all have our own different struggles and setbacks, heartaches and hurdles. 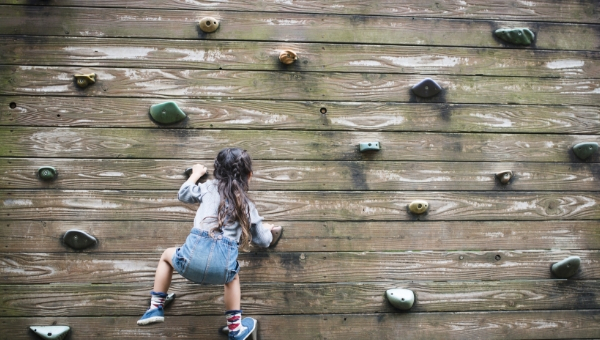 The path Michelle has forged as an adult has shown that our past does not need to determine our future, that traumatic childhood experiences can impact us profoundly but that they do not define us. 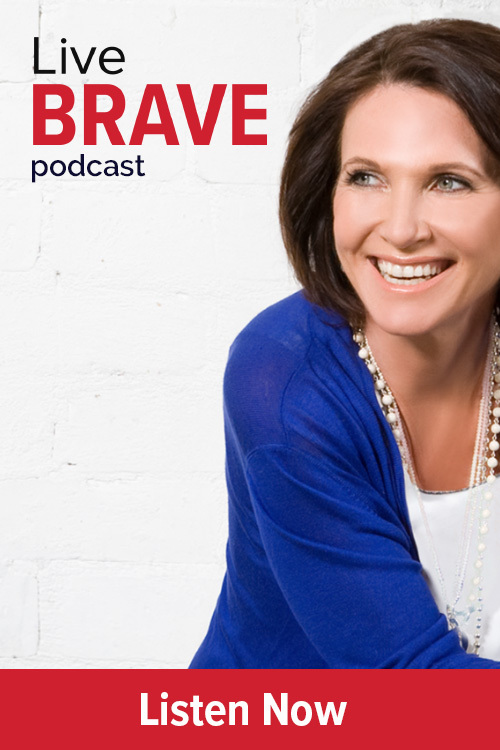 I hope you’ll listen to our conversation on my Live Brave Podcast. Michelle has earned international acclaim and a loyal following of fans for a reason. She is incredibly authentic, knows first-hand that life can be hard and has a huge heart for helping others. Yet she also understands the science of rising above our hardships and creating a deeply meaningful and wholehearted life. She also knows the importance of doing more of ‘what works’ to flourish as human beings. 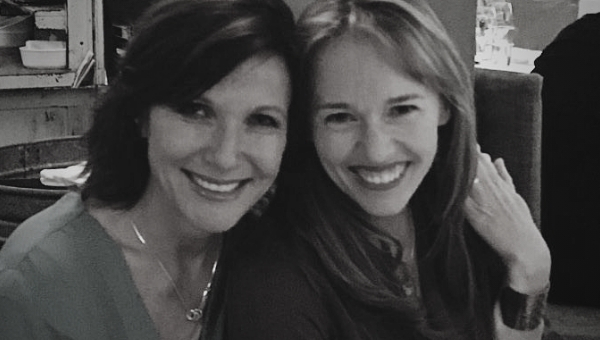 My conversation with Michelle reinforced my deep belief that none of us ever fully arrive at a point of having it all together. We’re all in a process of ‘becoming’. Only when we give ourselves permission to sit with our sadness, to embrace our struggles, to forgive our mistakes, to forgive others their own, and to reset our bearings when we fall down can we ever grow into the full magnificence of who we have it within ourselves to become. May our conversation inspire you to be more courageous in forging a path that helps you find the gift in your struggles and pursue the possibilities of your future. They are many!